The Lagos State Government says nine bodies from the Otedola Link Bridge fire incident which occurred on June 28 have been successfully matched to their families. In a statement, the Commissioner for Health, Dr. Jide Idris, said that 11 families had shown up at the Lagos State DNA and Forensic Centre for testing and only nine families had been matched. “On July 5, 2018, samples from the incident were picked up by LSD&FC staff from the Lagos State University Teaching Hospital Forensic Pathologist, under secured chain of custody. Reference DNA profiles were generated at LSD&FC from representative family members and compared to the DNA profiles generated from the victims’ samples received from the Forensic Pathologist. Based on the DNA analysis performed at LSD&FC, all victim samples were successfully matched to relatives’ samples. Nine bodies have been successfully matched to nine families, out of the 11 families that showed up at LSD&FC. “We wish to reiterate that the entire cost of management and treatment of the surviving victims and DNA forensics for the dead and their families was borne by the State Government,” Idris said. He said that some of the victims of the accident were currently being treated at the Trauma & Burns Centre, Gbagada General Hospital and LASUTH and were responding to treatment. According to him 10 patients were admitted at the state’s various hospitals, two died, three have been discharged and five are still on admission. 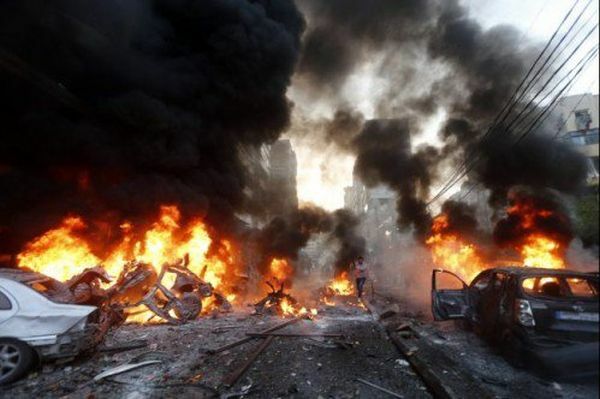 NAN reports that the idris had on July 2 confirmed 12 casualties in the June 28 petrol tanker explosion on Otedola Link Bridge.